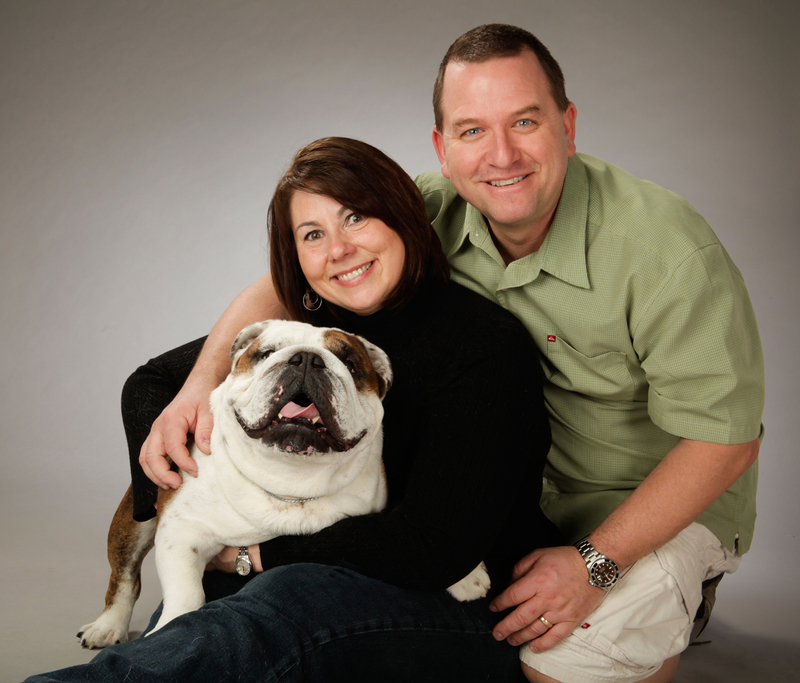 Adventure Bulldogs is the pride and joy of Beth and Brian Stephenson. We strive to breed some of the finest bulldogs in the USA. All of our Bulldogs are owner handled including Multiple Best In Show, Multiple Best In Specialty Show Winning, GCH Rugby’s Adamant Angus.